Official start of the Triodos bank building site. 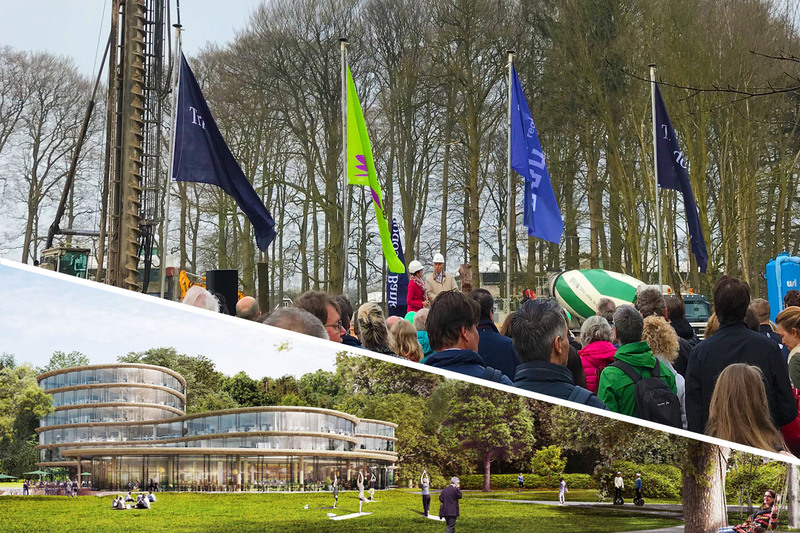 09/04/2018, Driebergen-Zeist – With the ceremony of the laying of the foundation stone, the building site of the new Triodos Bank office building has been officially open. The first de-montable office building with a wooden structure will be completed in the Summer of 2019.